What's the Best Method of Using Medical Marijuana? What’s the Best Method of Using Medical Marijuana? Patients can consume Cannabis is more ways than just smoking a joint. In short, medical marijuana can be inhaled, eaten, taken under the tongue, or applied via topical creams. Some of these methods are safer and more effective than others, so patients should consider their options carefully when selecting a route of administration. Let’s take a look at the ways this can be done, and the pros and cons of each method. How Accurate Are THC Labels on Edibles? 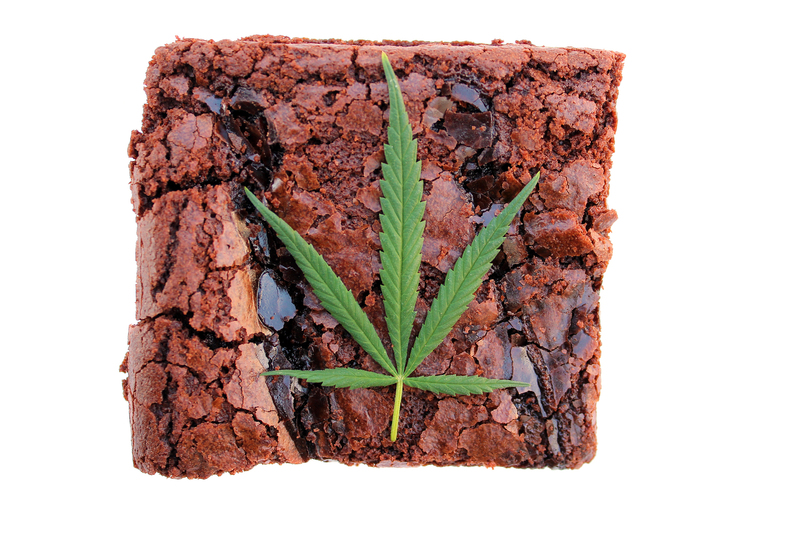 Cannabis edibles are widely available and come in diverse forms like the obvious cookies and brownies, but also as gum, gummy candy, fine chocolates, and even sports drinks. While eating marijuana products can be a fun experience for the novelty factor, for patients it is often difficult to dose yourself appropriately for several reasons. First, the Cannabis content of edible products can vary significantly from what’s written on the label. Second, the time of onset of effects from the Cannabis product can vary broadly. Third, people report the effects of ingested Cannabis can be significantly different, as well as stronger and longer lasting than inhaled Cannabis of the same variety. Moreover, the onset time of these products can range by as much as one to four whole hours. At best, that means an inconvenient, poorly-timed experience — and at worst, it means you could be in pain for several hours longer than necessary while waiting for the palliative effects to kick in. Some people report experiencing a stronger effect from products which are eaten rather than inhaled, which can be unpleasant for patients who wish to avoid feeling “high.” Finally, even without all these medical considerations at play, there will always be some patients who just don’t like eating sweets. Besides — most of us don’t really need the extra calories! Smoking vs. Vaporizing Marijuana: Which is Better? 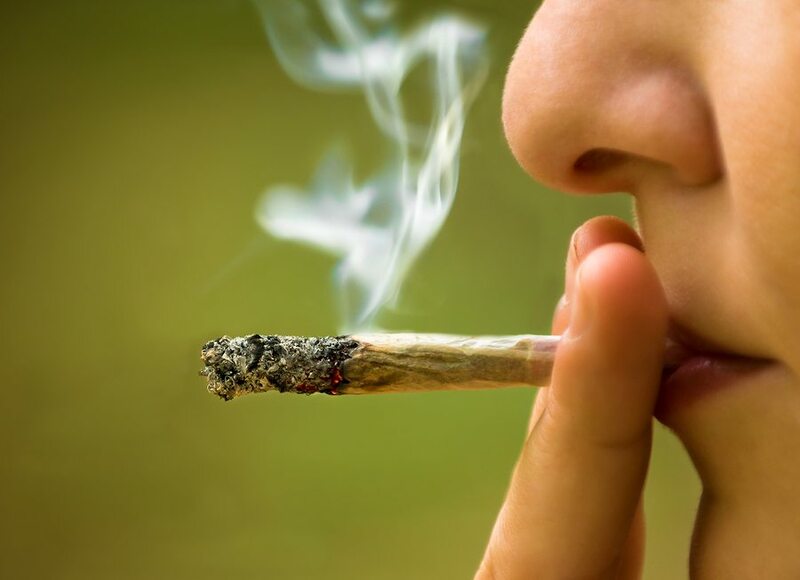 When most people think of inhaling Cannabis, they automatically imagine the “traditional” method: smoking out of a joint, bong, pipe, or similar device. However, inhaling marijuana can be accomplished by traditional combustion (burning) or by a method known as vaporization. 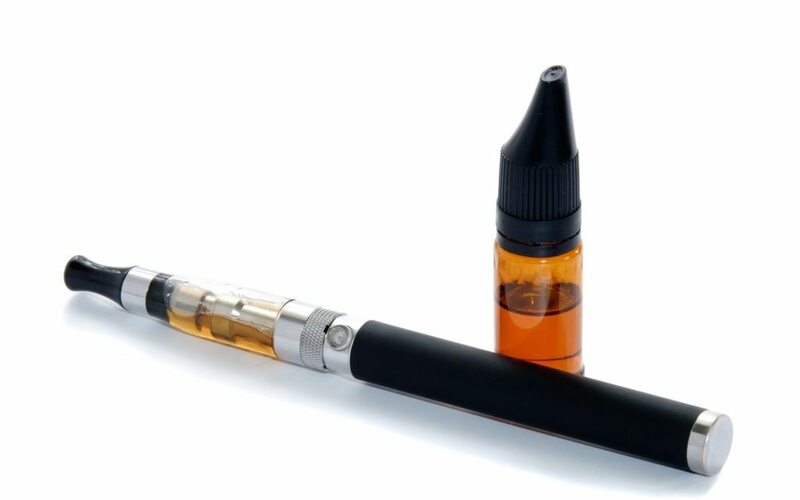 If you’ve ever seen somebody smoking an E-cigarette, you’ve witnessed vaporization in action. Vaporization heats the marijuana to temperatures below burning, so that (1) no combustion occurs, and (2) harmful chemicals are not created and released as a byproduct of combustion. Instead, only the active ingredients of Cannabis are released. In fact, different effects can be achieved with the same Cannabis strains based on the temperature that is chosen. Vaporizers vary widely in terms of size, weight, cost, and appearance. Some come as desktop units with plenty of bells and whistles, while others are designed to be discreet, inconspicuous portable units. There are even some vaporizers that look like pens. These so-called “pen vapes” are not true vaporizers, but actually just burn the marijuana. We strongly recommend avoiding these. If you’re feeling overwhelmed by the options, it can be helpful to see what others have to say about their experiences with various products. There are many review sites on the web that focus on vaporizers, notably The Vape Critic. To date, there is little evidence to support harm from smoking Cannabis. However, there are chemicals released in the burning process which are known to be harmful in other situations, and the lack of evidence for their harmful effects is likely the product of a lack of large-scale studies. Where economically feasible for patients, we strongly recommend vaporization over combustion as the safest, easiest, and most controllable method of using Cannabis for medical treatment. We have some concerns about wax- and oil-based preparations. Frankly, there is no reliable evidence to suggest that these routes of administration are safe, and inhaling wax and/or oil is simply not good for your lungs. As complex hydrocarbons, neither wax nor oil should be combusted and inhaled. Ultimately, more research is necessary to evaluate the efficacy and safety of these products. In the meantime, patients are strongly cautioned to avoid these products in favor of safer and better-studied routes of administration. The theory behind tinctures is that the medicine is absorbed directly through tissue, which makes onset more rapid than it would be with ingestion. In reality, tinctures vary wildly in their actual contents and potency. Most are made at home with unproven methods and facilities. Many reportedly do nothing at all, yet all are quite expensive. In short, tinctures are little more than snake oil. Topical creams, which are designed to be absorbed directly through the skin, suffer from similar shortcomings. While marijuana skin creams might initially seem like an attractive option because they are easy and convenient to use, their actual efficacy has yet to be substantiated by studies or other medical evidence. Like sublingual tinctures, topical creams are generally expensive, poorly researched, and inconsistently prepared. With regard to both edibles and tinctures, independent testing laboratories that will measure the compounds in these products are finally beginning to come online. This will go a long way to standardizing the dosing, so that you can know what you’re getting and chose products appropriately. This will also help us be sure no contaminants like mold, butane, arsenic or lead have made their way into patient medication. No matter what method you use, you should always look for products labeled with measurements — preferably from an independent lab. If you suffer from chronic pain or a serious medical condition, you may be a good candidate for medical Cannabis. To talk about the health benefits of Cannabis and whether medical marijuana is right for you, call Inhale MD at (617) 477-8886 to set up a private consultation with Dr. Tishler.